Fall is here!!! Officially, last Friday marked the first day of fall. Unofficially, fall showed up around the same time. Here in Massachusetts, the nights are suddenly chilly and a cool breeze has begun to knock yellowing leaves from the trees. And, of course, Starbucks began serving pumpkin lattes. Although in Massachusetts we love our Dunkin Donuts...which also began serving pumpkin lattes. It seems that calendars, mother nature and coffee shops are aligned this year. Beyond leaf raking and latte sipping, we're getting in the fall mood with some home decor. No real shocker there. We have a bit of a formula to share on this front: texture + festivity + nature = celebrating the fall season. Any one of these elements will instantly ready your home for fall. 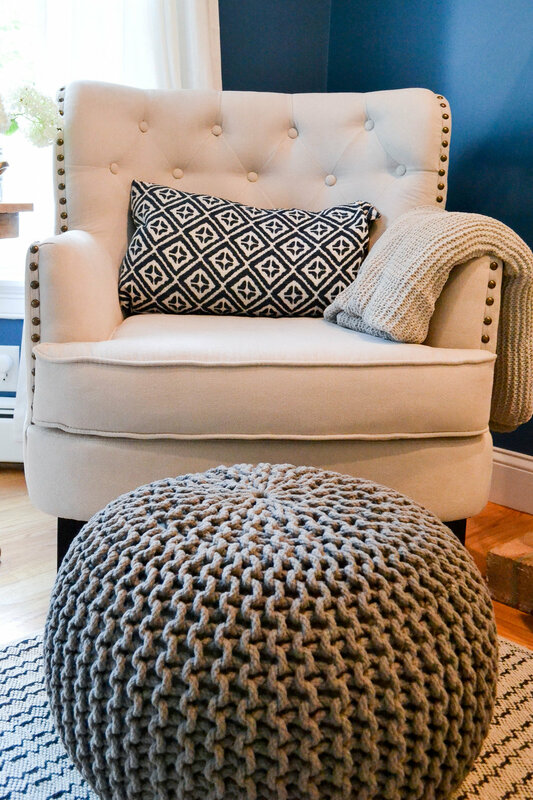 The texture element encompasses all things furry, fuzzy, knit and crocheted. All those fabrics and materials that make you want to snuggle up as the weather begins to to chill. Throw blankets are the epitome of fall. It's not quite sit-around-the-fire-weather, but you definitely want a blanket over your feet while you're watching TV on the couch. Throws are functional and cozy taboot. 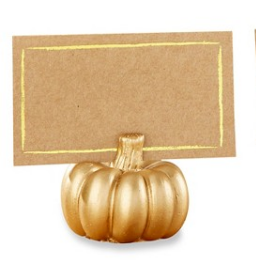 They're also a quick and inexpensive addition to your home to get in the fall mood. 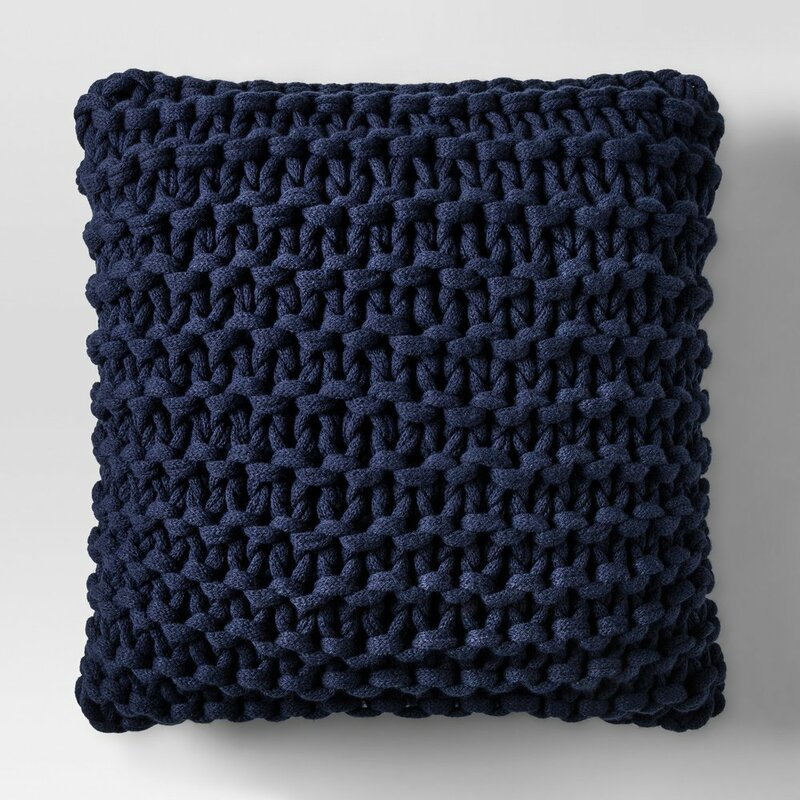 Pillows and rugs are equally great for the fuzzy texture that makes you want to snuggle in and sip hot apple cider. We're not suggesting you need to run out and buy a brand new, chunky, braided wool, area rug for your bedroom...though they are super textural and cozy. 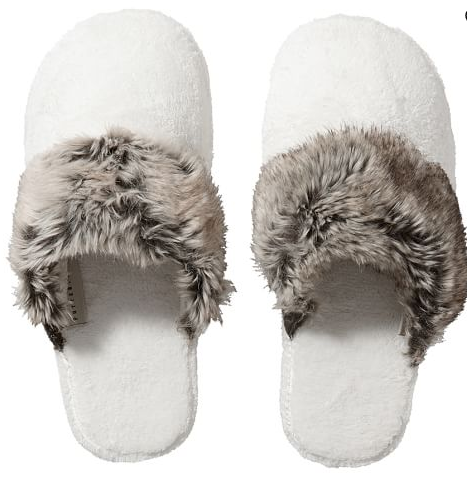 A small, faux sheepskin rug layered over your current rug works just as well (IKEA has one for $14.99). Here are a few more fantastic textural finds (say that 3 times fast) to help you cozy up this fall. The festivity element encompasses all the seasonal items that are inherent to this time of year when apple picking, trick or treating, and turkey eating are welcomed traditions. Pumpkins are as festive as fall gets, hence the prevalence of pumpkin spice overdosing. Keep your lattes to one a day, people! You don't have to go traditional orange to show your fall spirit. 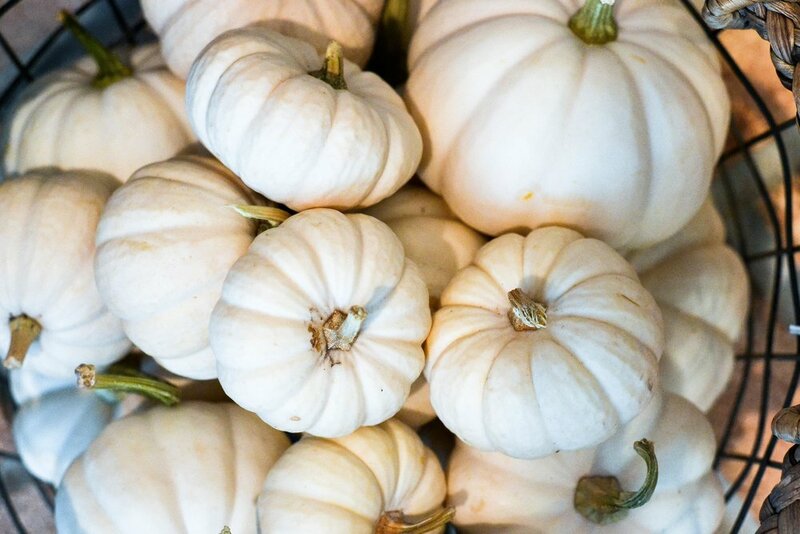 We found mini white pumpkins at a local farmstand and piled them into a wire basket. The white is a little untraditional, a little less obvious and really beautiful. We love the subtle wink to fall these little guys bring. But don't get us wrong, we fully support going whimsical and obvious. Hang a vintage broomstick on your front door. Put a cool, chrome skeleton head on your desk. Fill a wood bowl with shiny red apples for your entryway table. There are plenty of ways to be obvious without crossing the line to hokey. Below are some festive finds for your home. 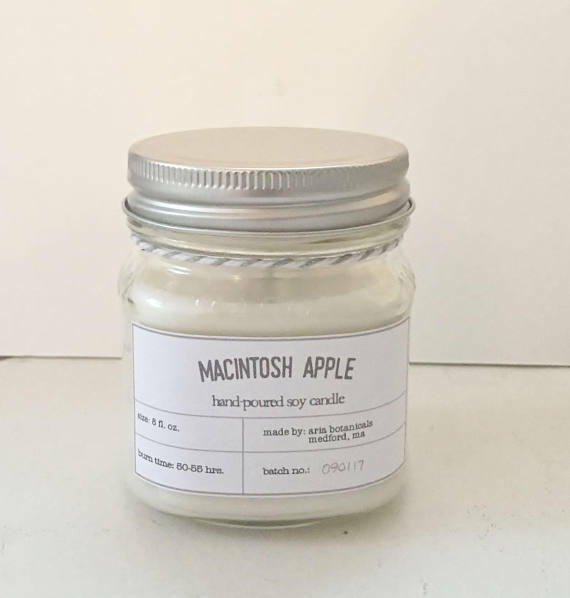 We especially love the soy candles - we use them and gift them frequently. Aria Botanicals (who makes them) has a bunch of scents. Macintosh Apple and New England Spiced Apple are spot on for the season. This sweet, simple leaf garland (above) was an awesome pick up from the Target dollar section. 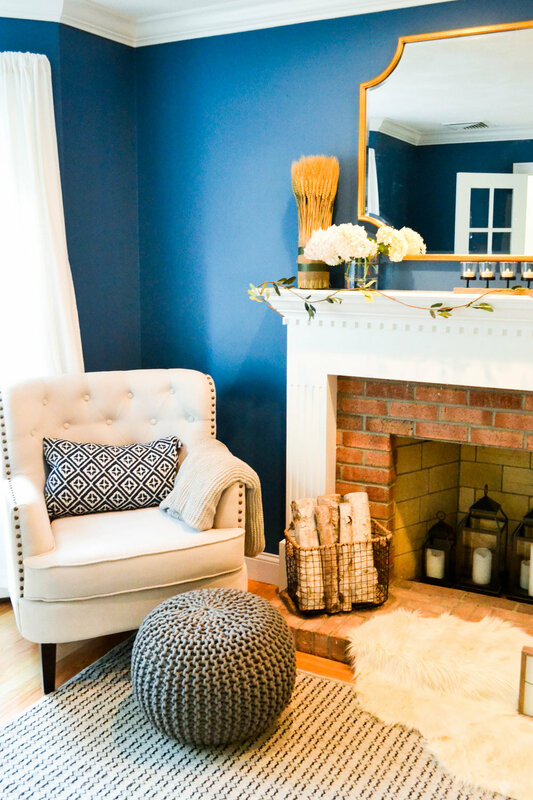 Just one strand along a fireplace brings texture and nature. That's some bang for your buck. We also love using clippings from our yard to bring the seasonal outdoors in. And I do mean clippings - a small branch from a bush or tree are free and surprisingly beautiful in a simple vase. Fill a basket or metal bin with wood, even if you don't have a fireplace. Put it under your entryway table. Birch logs (like the ones above) are beautiful. Head to your favorite craft store and grab some bunches of dried wheat. You can use them on your mantle, like we did above, or you could (gently) throw them in a vase on a console table. A wreath of leaves in those classic autumn colors is a gorgeous option for your front door, of course, or to hang on top of a mirror inside your house (just consider proportion and don't go too big with the wreath). Use a removable command hook or a thick burlap ribbon for the hanging part. How about a big planter of mums on your front stoop - classic and beautiful. We're all about simple and inexpensive. You don't need to break the bank to get in the spirit. Hence, all the finds below are under $20 (the wreath is on super sale...quick!). We hope you're enjoying the cooling weather and found some inspiration here to really get you in the spirit. Happy fall everyone! This post contains affiliate links. This means that, at no cost to you, if you click a link and make a purchase we may earn a commission.